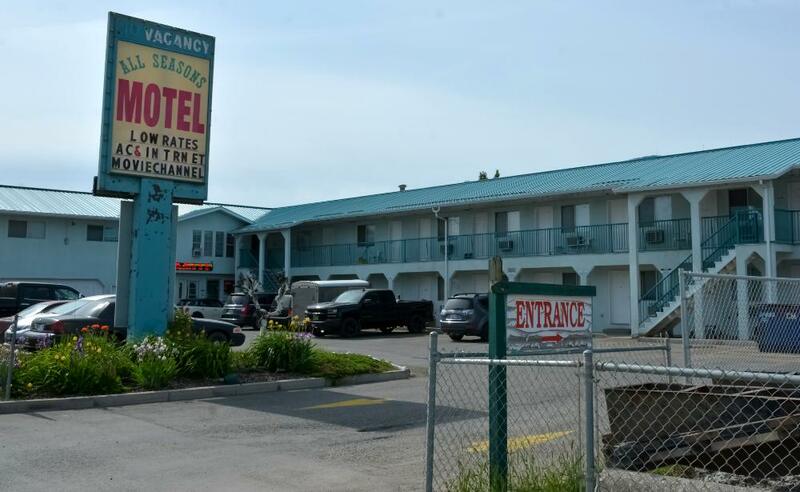 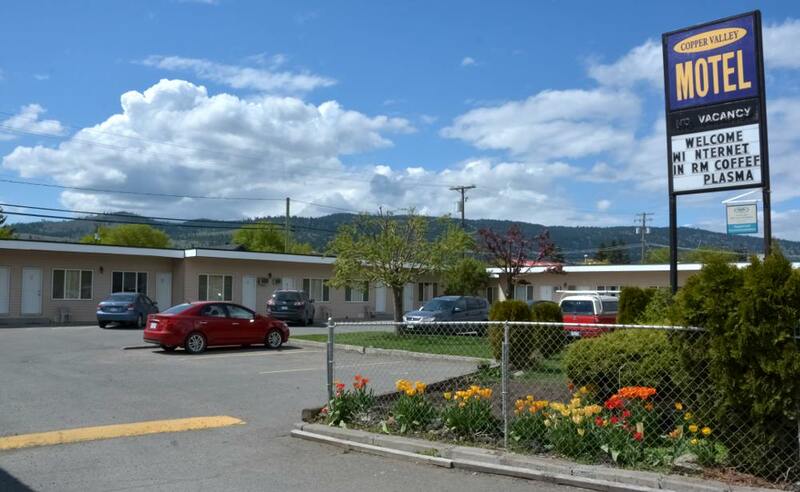 The All Seasons Motel is a budget-friendly accommodation with two-bedroom suites, and one-bedroom units with a kitchen. 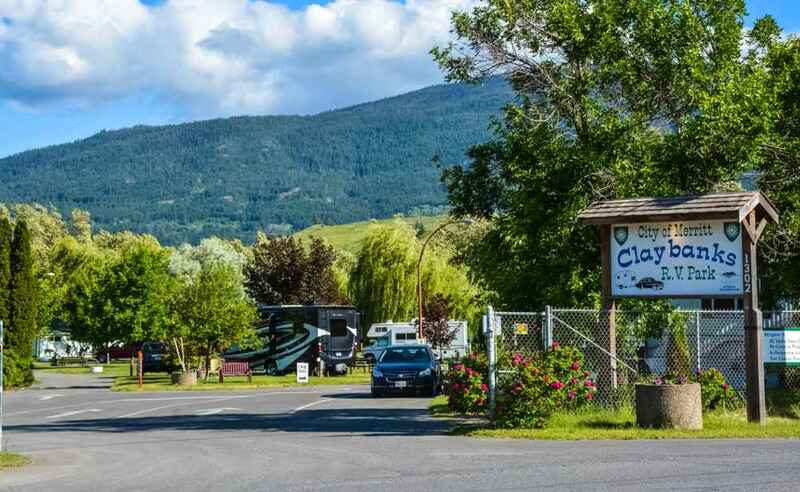 Located along the Coldwater River, this pet-friendly, handicap-accessible campground is filled with trees and spacious sites. 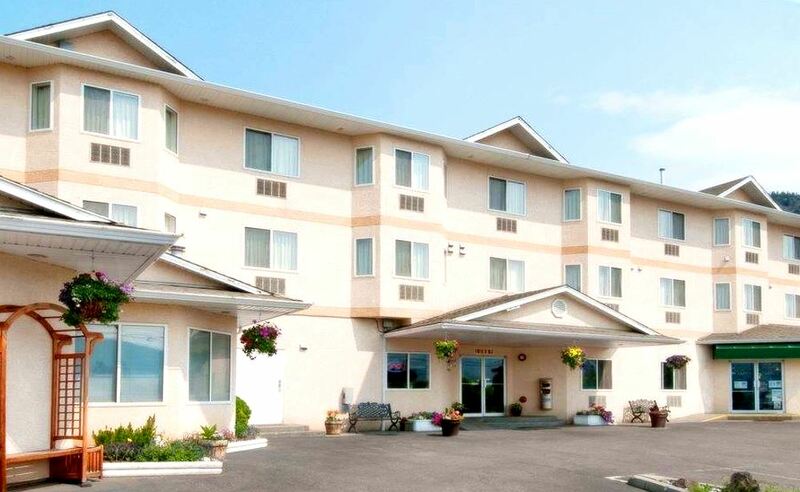 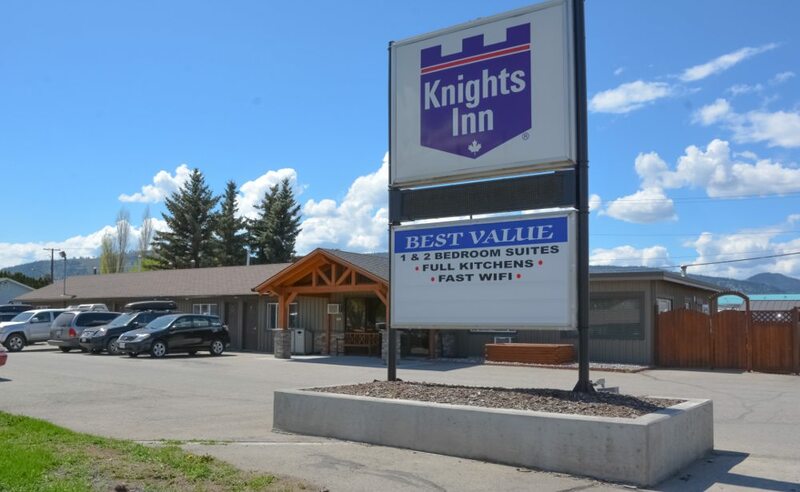 The Knights Inn is a comfortable, budget-friendly motel conveniently located right off of Highway 5. 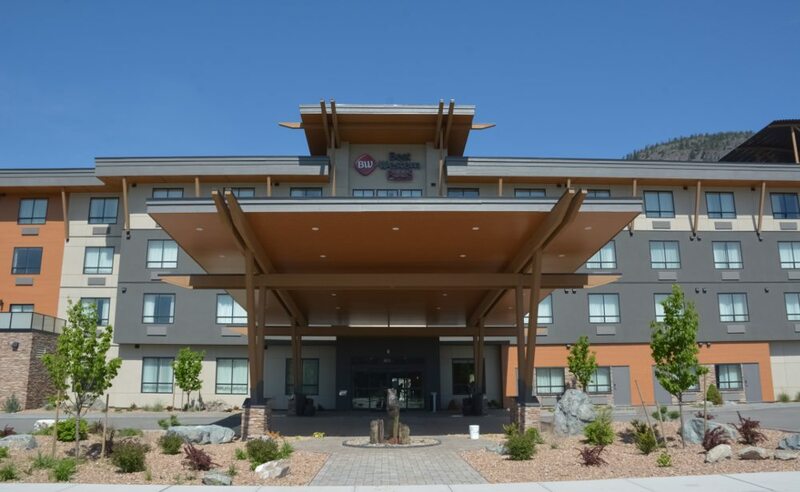 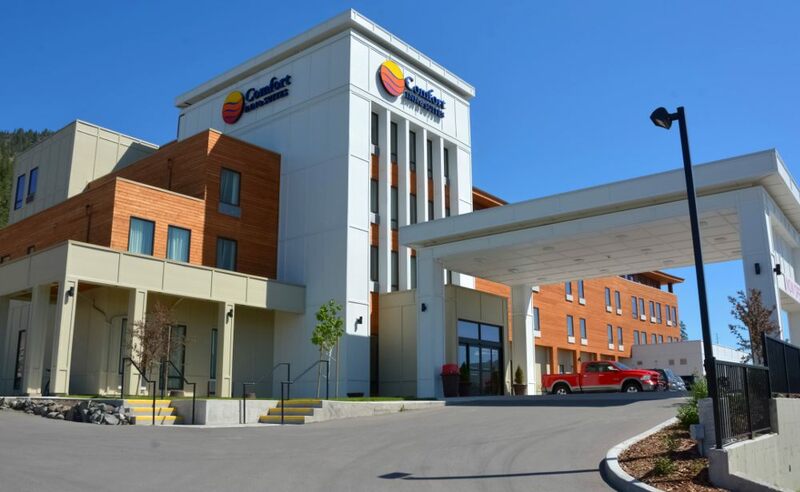 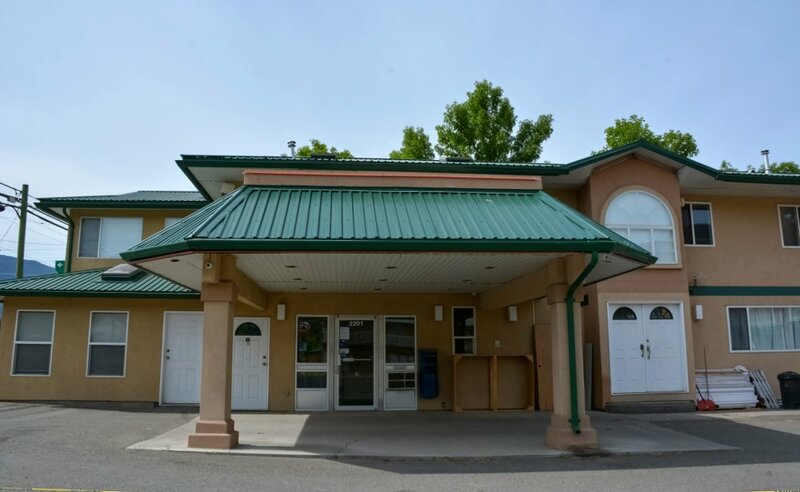 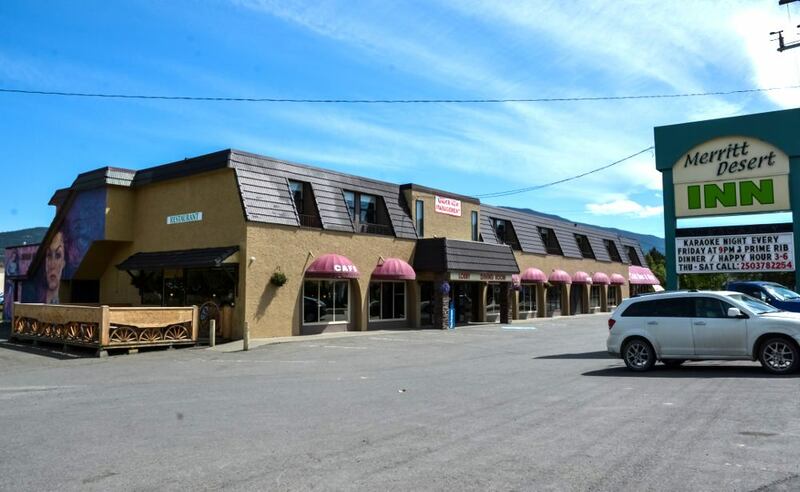 The Merritt Desert Inn offers a fun, affordable neighbourhood gathering place, where good food meets great atmosphere.